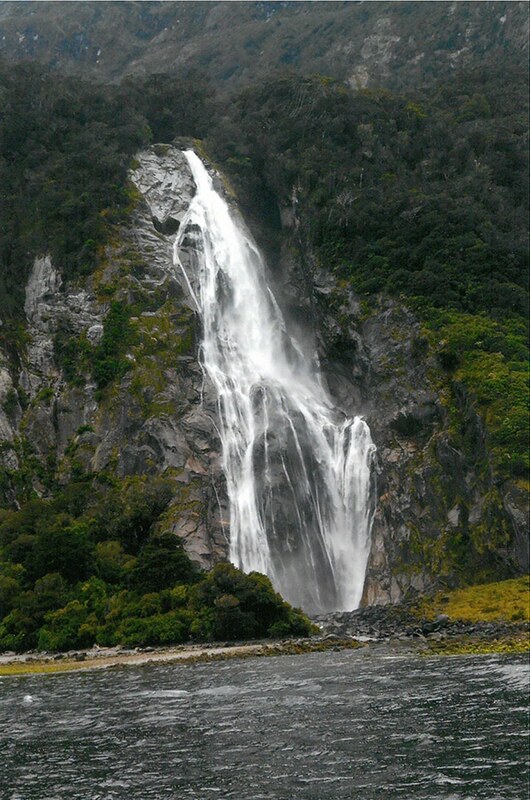 It was a real trip down memory lane for me as well as the fulfillment of the dream of taking my husband to see the incredible beauty of New Zealand’s South Island. 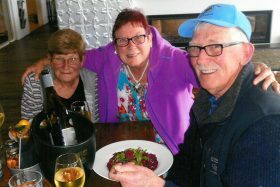 Not having to pay for our accommodation at Lake Wanaka (which is definitely 5 star, and the staff at the Oakridge Resort were so helpful and friendly) meant so much, especially since the airfares to Queenstown were quite expensive. What an amazing week we had and all possible because we were able to use our AVC Membership points! 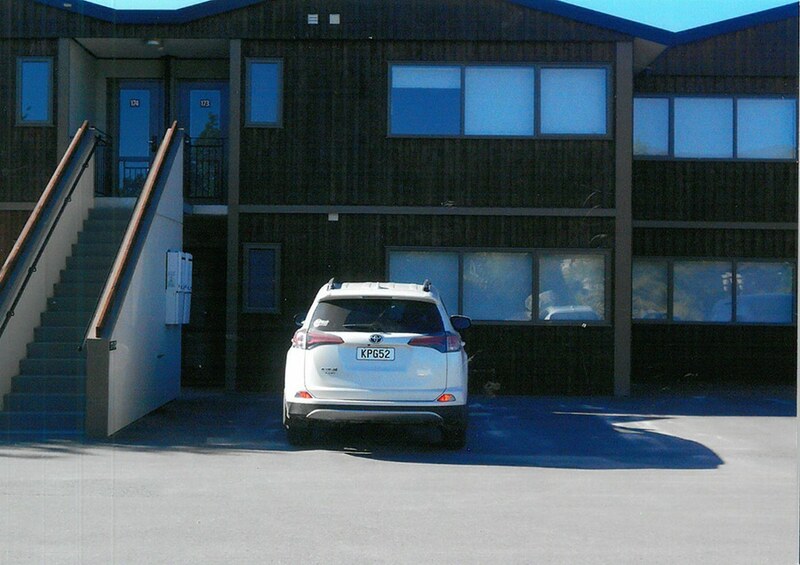 We would thoroughly recommend Oakridge Resort – Lake Wanaka to anyone seeking peaceful, pretty surroundings (snow-capped mountains, blue-green lakes and rivers, colourful lupines flowers growing wild everywhere), magnificent views, beautifully appointed units and as much or as little as people want to do whilst on holidays. 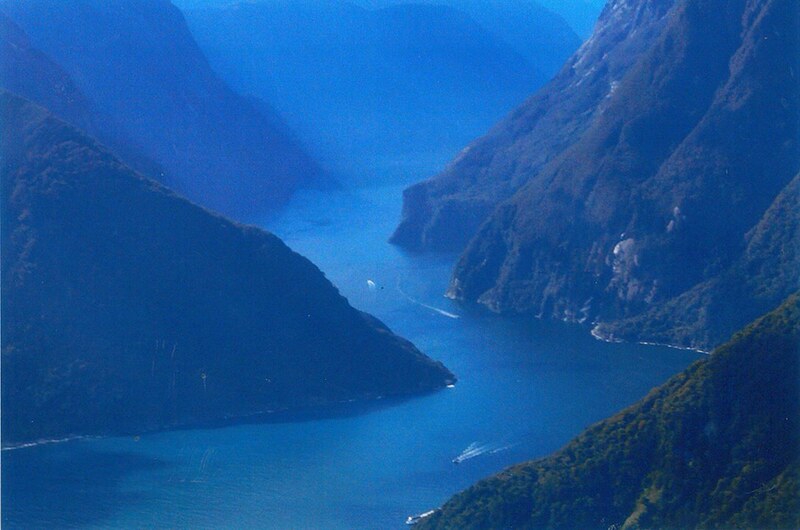 We took a scenic flight from Wanaka to Milford Sound (well worth the cost) then cruised onto the Fiord. 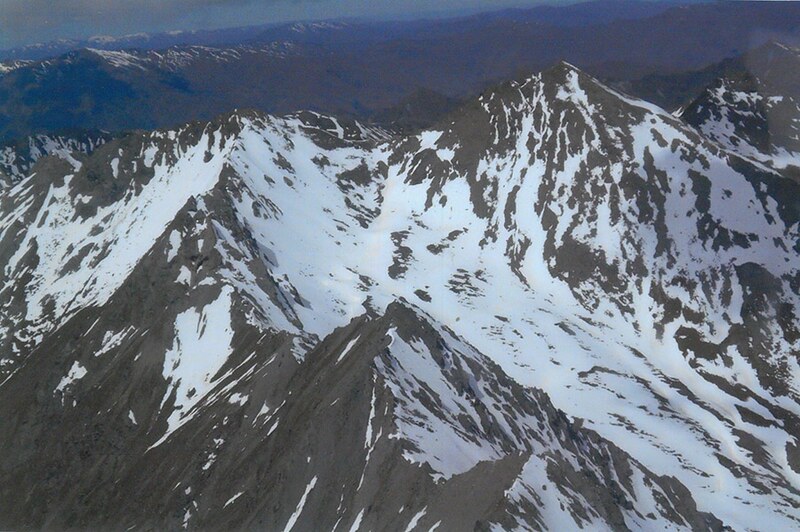 It was so amazing flying in a small plane over glaciers and between steep, snow-covered mountains and sheer cliffs. The views were breathtaking! 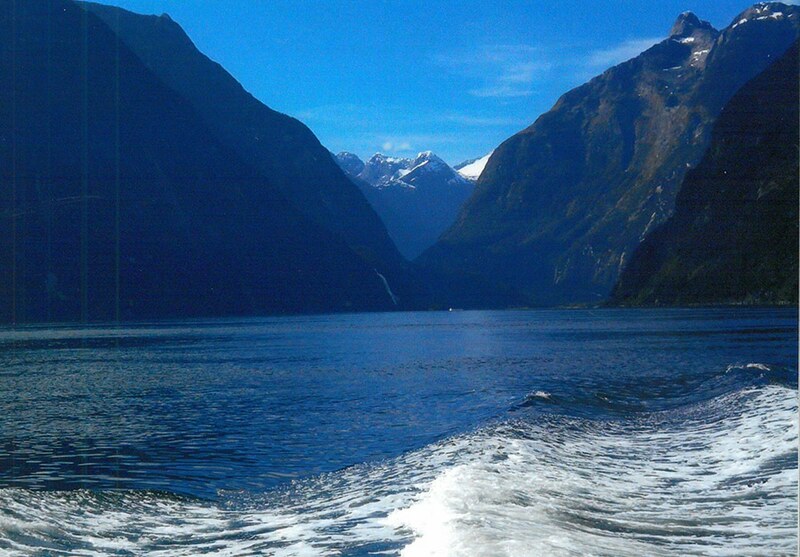 For me, the highlight of our trip was surprising a girl I worked with in Queenstown all those years ago. It was such a lovely, long awaited reunion and a gift I’ll never forget and always be grateful for. 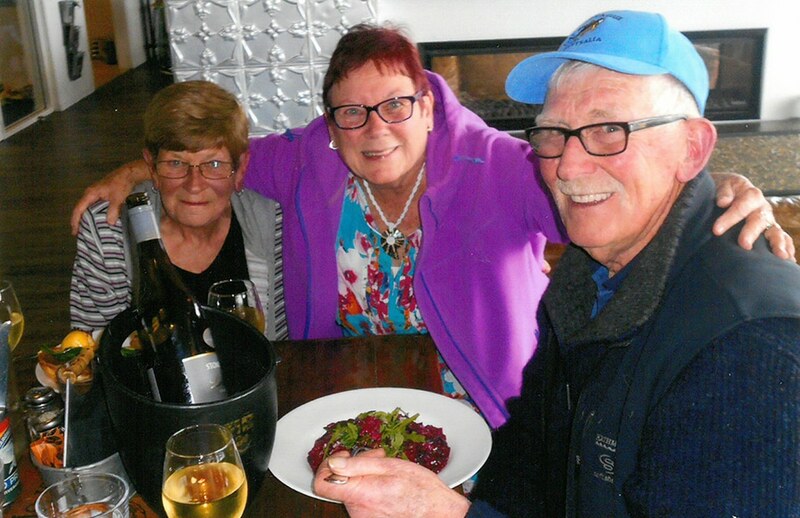 We both have grandchildren now but have always kept in touch as our children were growing up. Lots of stories were exchanged as well as a few tears!